With joint venture partners like Panasonic, Hitachi and Pasona, Infosys is looking to expand its footprint on Japan and make the most of the transformation wave in the manufacturing sector. Infosys plans on widening and strengthening its footprint in Japan. In a country that has never quite been in favour of outsourcing, the Indian consultation MNC is now looking at tapping into the transformation that surrounds the manufacturing industry. In this endeavour, the joint ventures that Infosys has with Panasonic, Hitachi and Pasona seem to be the right moves ahead for its indirect procurement plans. The partnerships were finalized last month. While the struggle to pave inroads into the traditional Japanese market has been there for most firms like Infosys that run on platform-led service models, a lot more openness has been seen among the companies that operate in the manufacturing or industrial sectors. He added that large manufacturing hi-tech electronics players are collaborating for indirect procurement and the idea is to couple that with relevant technology to generate value. While Japan has been tapping into the vast talent pool in India to reduce cost of production and compete with Chinese manufacturers, Indian companies have struggled to build a stronghold in the Japanese market. 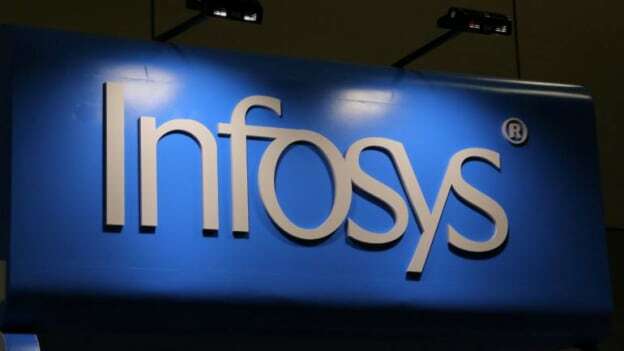 Will Infosys pave the way forward for its business ventures? What would this entail for the talent space? Being cultures that have both strong similarities and inherent differences, would the differences bleed into the talent landscape too? These joint ventures offer interesting insights into how the role of HR has to keep evolving to keep the organization focused on talent potential and to work towards collective business goals. NEXT STORY: Data Dilemma: Government data on jobs far from reality?